Red garnets have been used for jewellery purposes throughout the history of mankind and can be considered as being among the most important gemstones. From archaeological excavations, the use of garnet gemstones can be traced back to prehistoric times. In all epochs of cultural history, people have been fascinated by their unique combination of gemstone properties, which make them perfectly suitable for the use in varioustypes of jewellery. Greek philosopher Theophrastus (372 – 287 BC) and famous Roman scholar Plinius (23 – 79 AD) praised the warm, red colour of garnet and established the classic name “carbunculus”, which refers to the red colour of glowing coal (lat. carbo). The art and technique of facetting harder gemstones on horizontal cutting wheels was brought to Idar by a garnet cutter from Bohemia in the late eighteen hundreds. 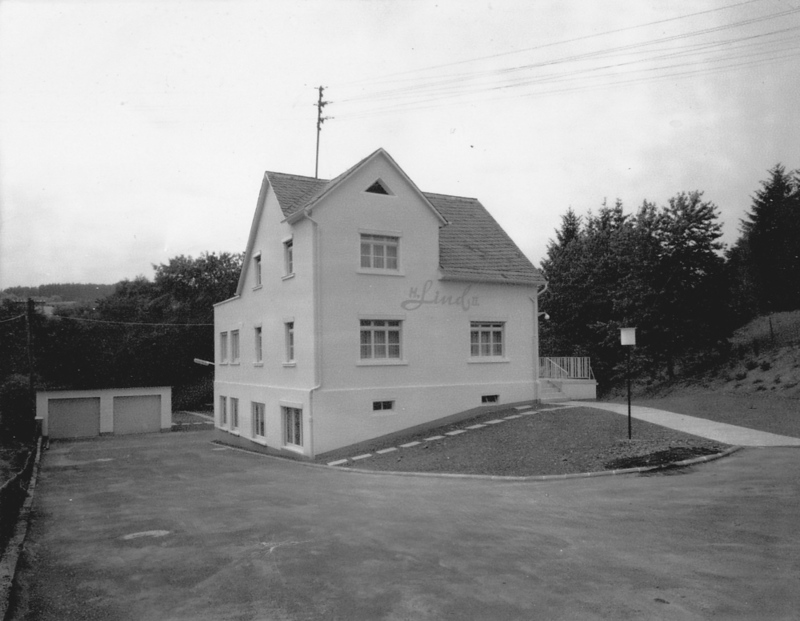 The gem cutter Hermann Lind founded his lapidary workshop in 1923 under the name of HERMANN LIND II and was job cutting for Idar gem houses. When one of these companies was not able to pay him money, he took a lot of rough garnets instead, cut it and offered it to gem dealers and jewellery makers in Pforzheim, the center for gold jewellery in Germany. Every since, the company HERMANN LIND II, has been specialized in cutting garnets and has developed a world wide reputation as THE garnet specialist.